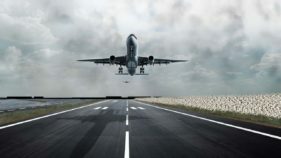 The Federal Government says it is leaving no stone unturned to decongest traffic to enhance security at the Nnamdi Azikiwe International Airport Abuja. 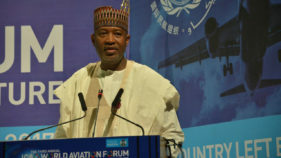 The Minister of State for Aviation, Sen. Hadi Sirika said this in a statement issued by Mr James Odaudu, the Deputy Director Press and Public Affairs, Ministry of Transportation in Abuja on Friday. According to Siriki, the move is to enhance security surveillance at the airport. The minister of state noted that security equipment had been put in place at the domestic terminal of the airport to enable airlines operate without obstructing the ongoing restructuring and remodeling works. This, Siriki said was necessary, because of the precarious world security situation that had put global aviation under watch.It is a fact that most major disasters that have befallen the world recently have been aviation-related. 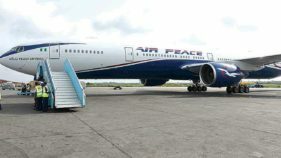 He stated that the ministry would exploit the possibility of establishing a world standard aviation security system with the ability to work with arms, sniffer dogs, modern surveillance equipment and intelligence gathering. According to him, the ministry is also working towards improving the physical security at the nation’s airports. He commended efforts by the British Government through its High Commission, for conducting and assessing security situation in the nation’s airports to determine areas of possible assistance. 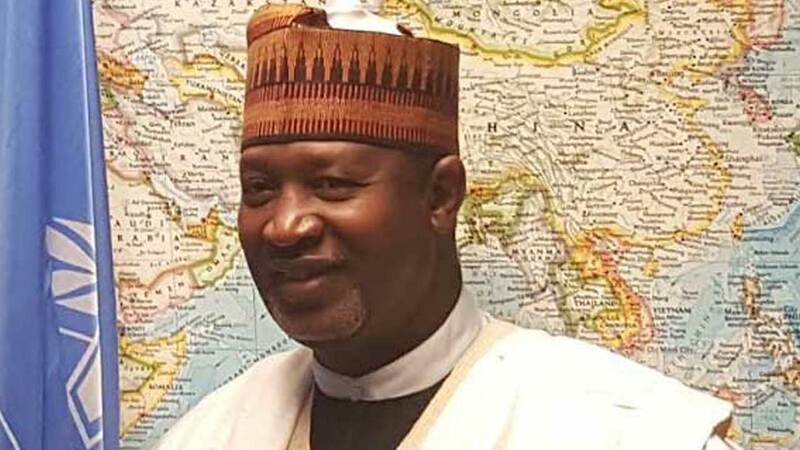 The minister of state, however, called for greater collaboration between the two countries, especially in the area of capacity enhancement in modern aviation security trends. He noted that a team from Aviation Security of the British High Commission had undertaken an assessment of some of the nation’s airports. The team the he said would work with relevant agencies to determine areas of possible assistance as well as find out the challenges being faced in cargo handling. Siriki added that the team was ready to conduct training for about 80 aviation employees drawn from relevant agencies. He added that the British High Commission was ready to organise assessment tour for the ministry’s officials to some airports in the United Kingdom.